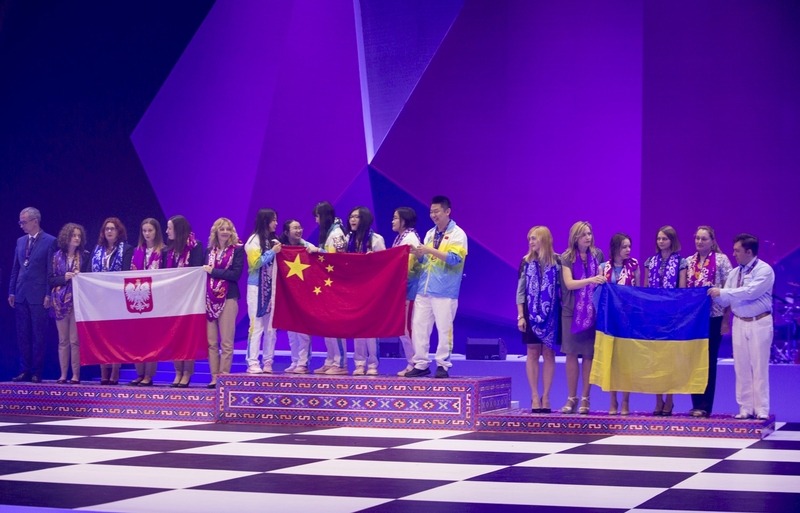 Teams of United States of America in Open section and China in Women section are the winners of 42nd Chess Olympiad, which was concluded yesterday in Baku, the capital of Azerbaijan. In the Open section USA and Ukraine were leading before the end with the same score, and both teams made victories in the final round, USA defeated Canada with minimum score, while Ukraine outplayed Slovenia with 3.5-0.5. Thanks to better tie-break (Olympiad-Sonneborn-Berger-Tie-Break without lowest result), USA clinched gold medal, the first one after 40 years! 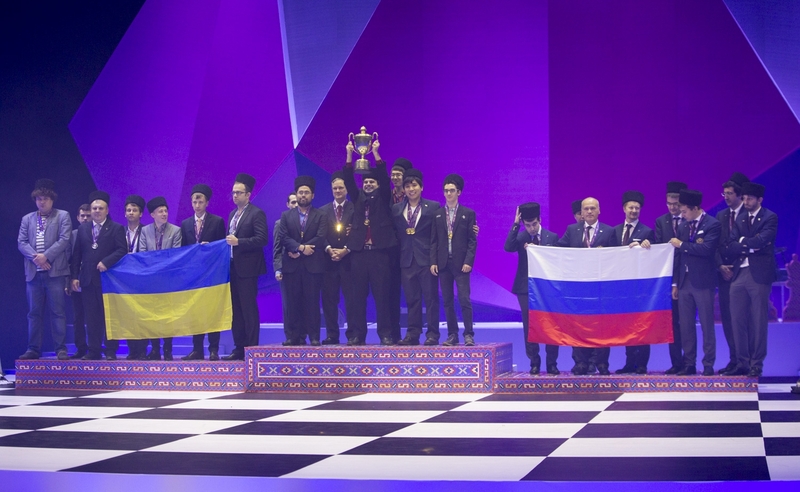 The third place went to the top seed Russia, who scored 18 match points. In Women Section drama continued until the very end, as in the final round we had the top clash Russia vs China playing for gold medal. Even tough China was in the lead with 18 match points, a victory would have brought the title for Russia. The match was so tensed, that even after 4 hours of playing all four games were still ongoing! 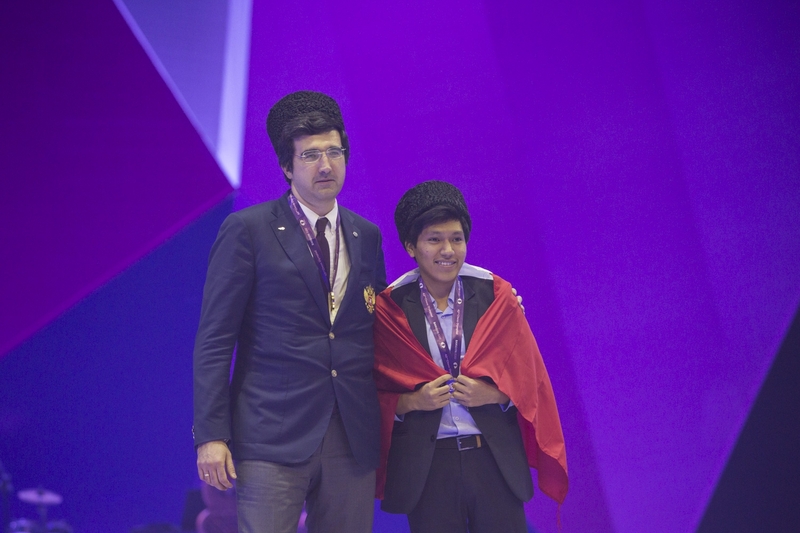 The first victory for Russia was brought by WGM Natalija Pogonina against IM Guo Qi. 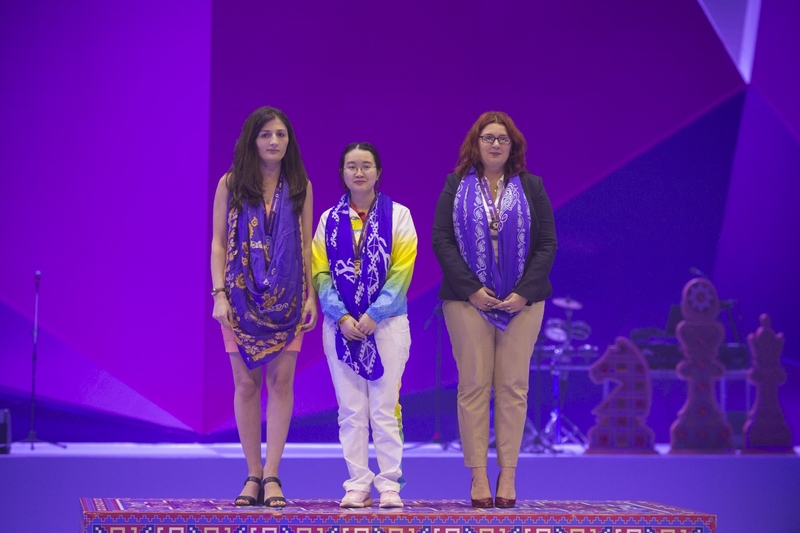 Former World Champion GM Alexandra Kosteniuk faced reigning World Champion GM Hou Yifan on the top board, and despite the slight advantage for White, the game ended in a draw after 65 moves. Bu the tables have turned, as China made two victories on 2nd and 3rd board, for the spectacular triumph with 20 match points. 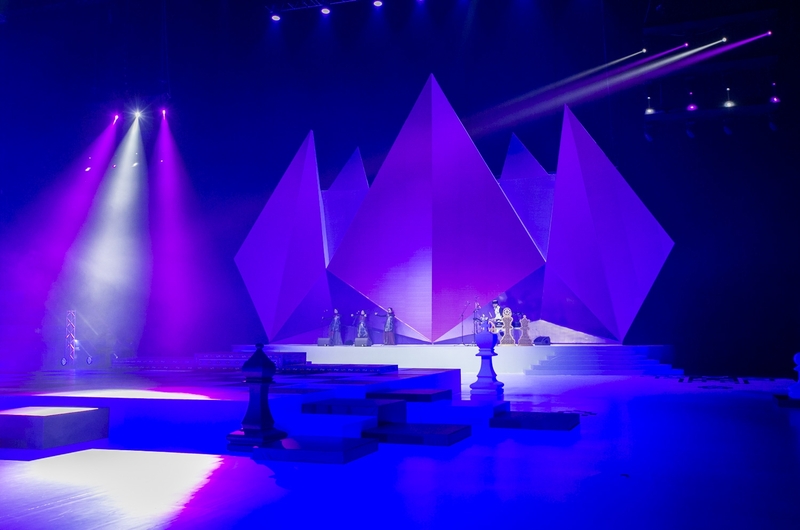 Silver medal went to the 7th seed Poland, one of the best surprises of the Olympiad. 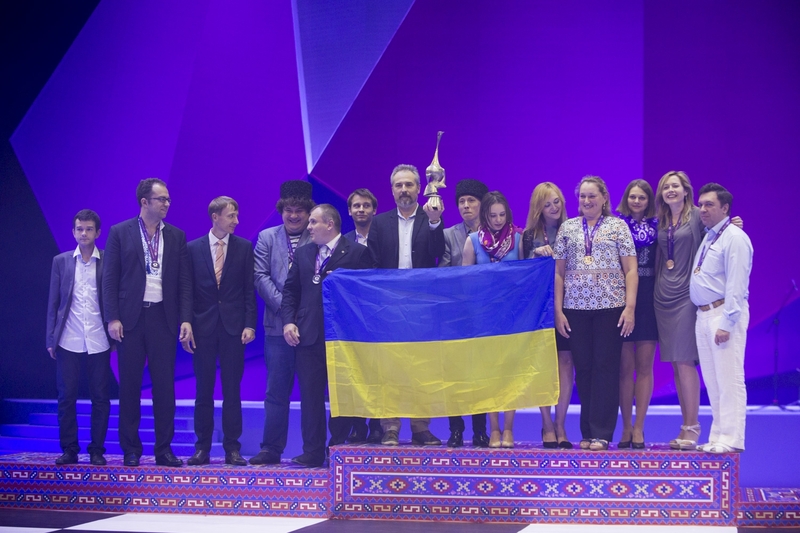 Team of Ukraine won bronze medal, taking home the Gaprindashvili Cup as well, the prize which is given to the best ranked federation, summing both Men and Women scores. The individual prizes for the best players on each boards were also awarded. 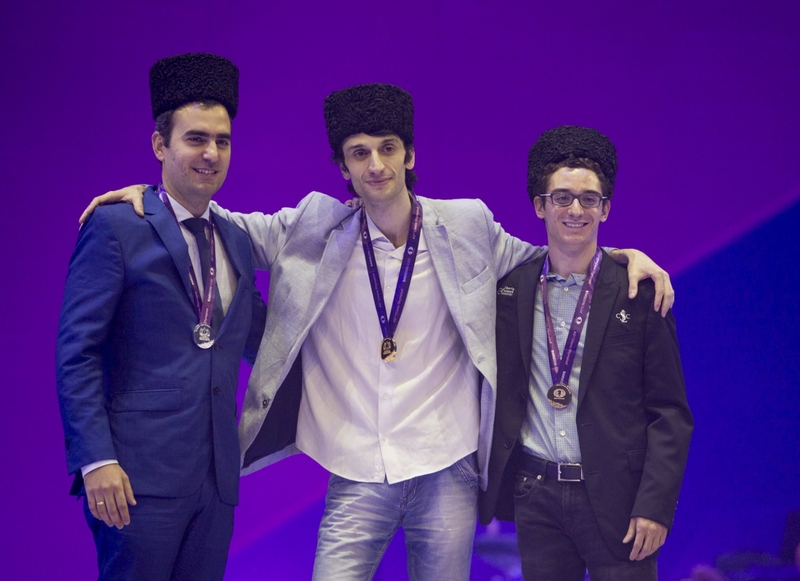 On the 1st board gold medal went to GM Baadur Jobava (Georgia, 8/10, Rp 2926), silver to GM Leinier Dominguez Perez (Cuba, 7.5/10, Rp 2839), and bronze went to Fabiano Caruana (USA, 7/10, Rp 2838). The best player on 2nd board was GM Vladimir Kramnik (Russia, 6.5/8, Rp 2903). 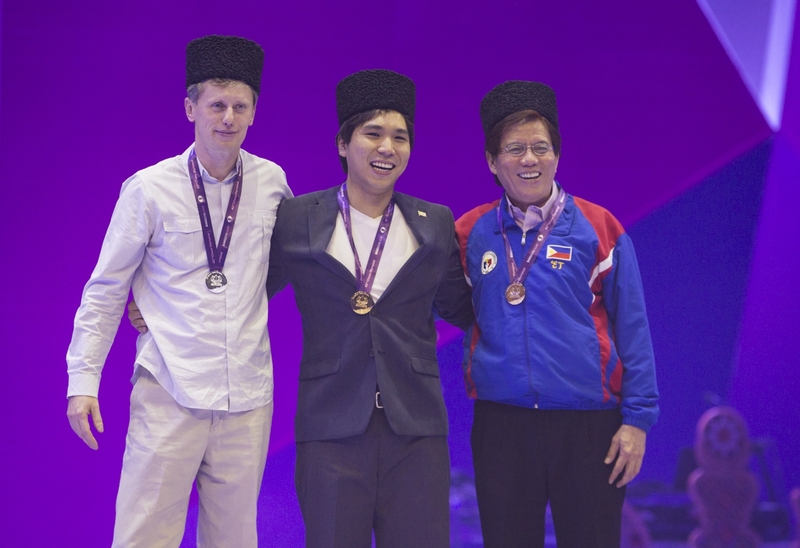 Silver went to GM Anton Kovalyov (Canada, 8/10, Rp 2852), while bronze went to GM Jorge Cori (Peru, 8/10, Rp 2810). GM So Wesley (USA, 8.5/10, Rp 2896) was the best player on board 3, silver went to GM Zoltan Almasi (Hungary, 7.5/9, Rp 2845), and bronze went to 64 year-old GM Eugenio Torre (Philippines, Rp 2836) who played his 23rd Olympiad, and scored an amazing score: 10/11, and gained 46.9 rating points. The prize for the best player on 4th board went to GM Laurent Fressinet (France, 7/8, Rp 2809). Silver went to GM Ian Nepomniachtchi (Russia, 8/10, Rp 2804), and bronze went to young GM from Serbia Aleksandar Indjic (8.5/10, Rp 2786). Best result on board 5 was made by GM Andrei Volokitin (Ukraine, 8.5/9, Rp 2992). Silver went to IM Sami Khader (Jordan, 8/8, 2932), and bronze went to GM Aleksej Aleksandrov (Belarus, 6.5/8, Rp 2760). 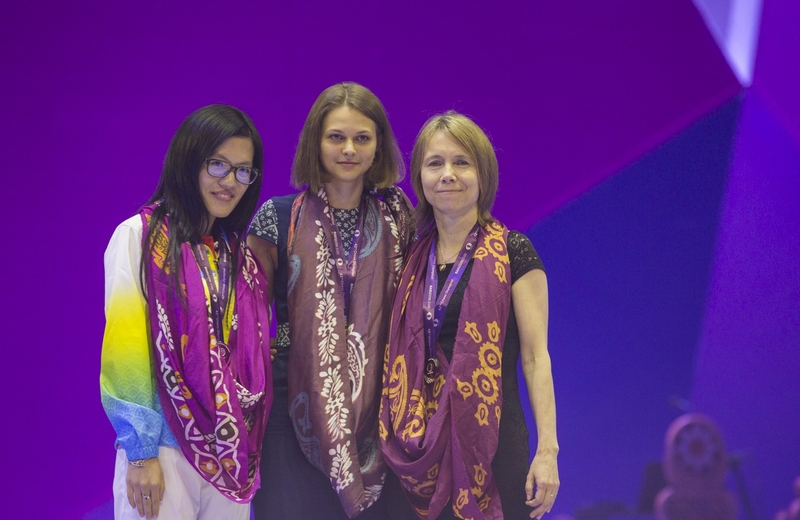 In Women section the best player on 1st board was GM Anna Muzychuk (Ukraine, 7.5/10, Rp 2629). 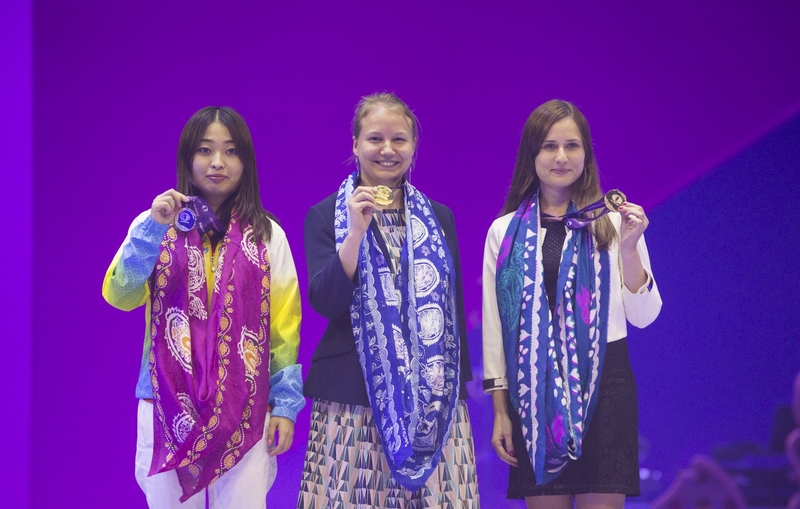 Silver went to GM Hou Yifan (China, 5.5/8, Rp 2547), and bronze to GM Pia Cramling (Sweden, 8.5/11, Rp 2537). GM Valentina Gunina (Russia, Rp 2643) was the best played on 2nd board, scoring 8/10. Silver went to GM Ju Wenjun (China, 7.5/11, Rp 2501), and bronze to IM Deimante Daulyte (Lithuania, 8/10, 2481). WGM Gulnar Mammadova (Rp 2559), the pride of Azerbaijani team took gold medal for the best player on the 3rd board, scoring 7/9. 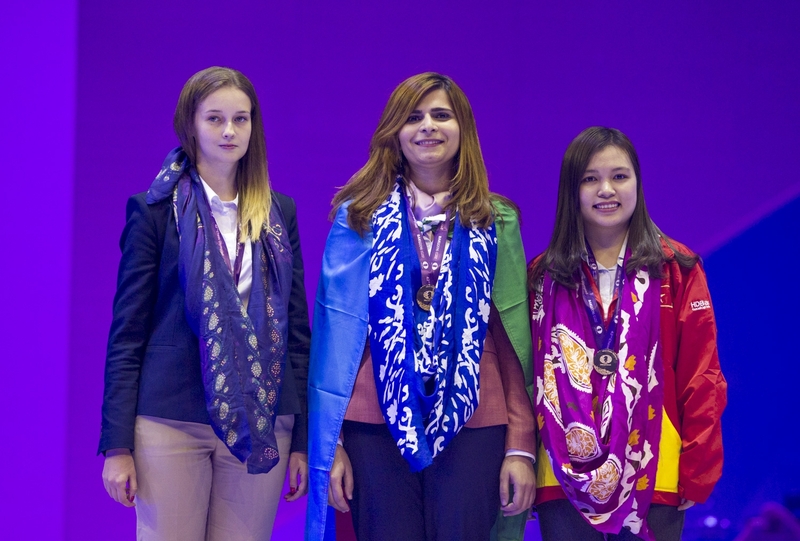 Silver went to WGM Karina Szczepkowska-Horowska (Poland, 6.5/8, Rp 2547), while WGM Thi Mai Hung Nguyen (Viethnam, 8/11, Rp 2442) took bronze. The best player on 4th board was WGM Zhongyi Tan (China, 9/11, Rp 2565). 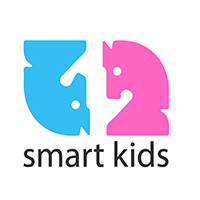 Silver went to IM Nino Batsiashvili (Georgia, 9/11, Rp 2565), and bronze medal went to WGM Klaudia Kulon (Poland, 9/11, Rp 2506). IM Qi Guo (China, 5.5/8, Rp 2394) was the best player on board 5. Second place went to WIM Andreea-Cristiana Navrotescu (France, 7/10, Rp 2285) and third place went to IM Anita Gara (Hungary, 5/8, Rp 2277). 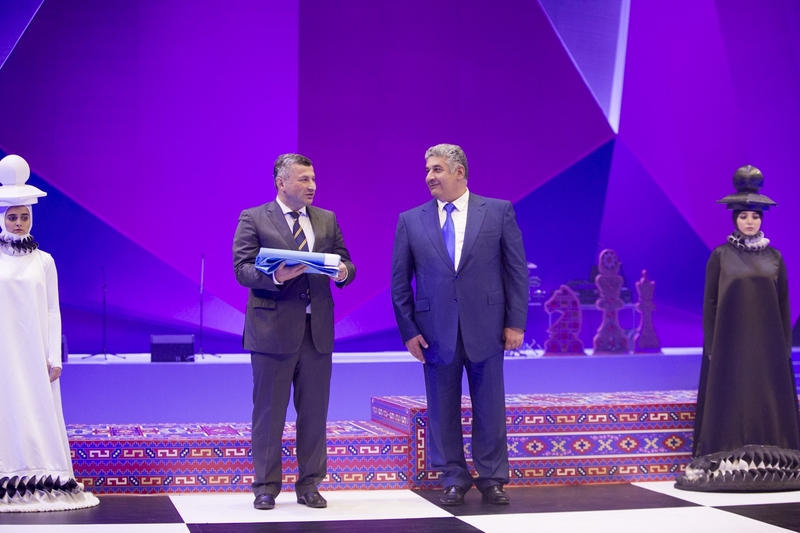 The closing ceremony was attended by First Deputy Prime Minister of the Republic of Azerbaijan and Chairman of the Baku Chess Olympiad Organizing Committee Yagub Eyyubov, Minister of Youth and Sport of the Republic of Azerbaijan Azad Rahimov, Minister of Youth and Sport of the Republic of Georgia Tariel Khechikashvili, FIDE President Kirsan Ilyumzhinov, President of the Azerbaijan Chess Federation Elman Rustamov and other representatives of the organization, world chess champions, government officials, media representatives, participants, etc.